Why is Testo's 480 climate measurement tool ideal for Griffith University research? Why is Testo's 480 climate measurement tool ideal for Griffith University research? A lot of research goes into designing structures to high standards for energy efficiency and building performance. This ensures future users will be able to interact with spaces that are optimised for their environment and encourage comfortable indoor temperatures and reasonable light and air flow. Dr. Zhonghua Gou is a Senior Lecturer at Griffith University in South-East Queensland, leading numerous research groups in the School of Engineering and the Built Environment. ”I moved to Griffith University in February 2015 to pursue full-time lecturing. Griffith also gave me the resources to devote more time to leading building performance analysis research projects,” he says. 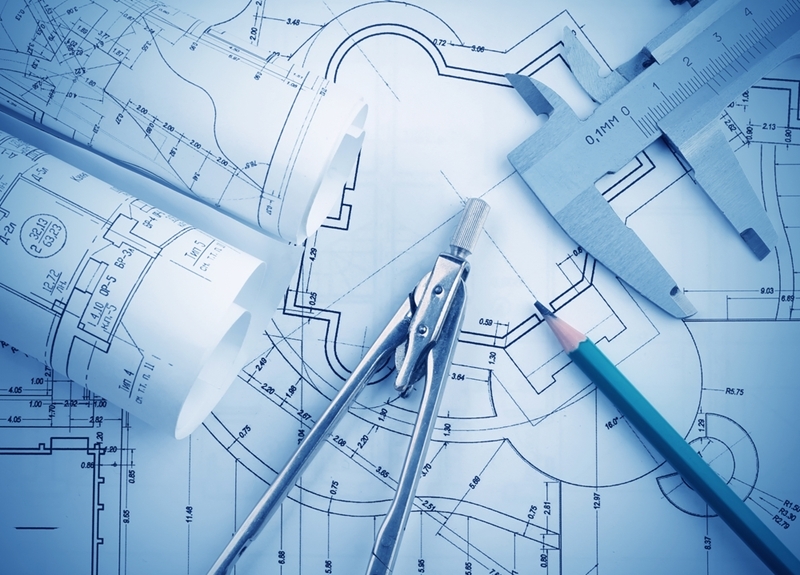 Dr. Gou’s building performance research helps in designing more fit-for-purpose building environments. What challenges does Dr. Gou face? Dr. Gou faces a number of challenges to gathering the data he needs to present on a building’s overall architectural performance. A vital part of building performance is quantifying the parameters for analysing areas of strength and weakness. In order to do that, you need the best climate measurement tools. The testo 480 is vital for helping Dr. Gou record building performance thermal data in a more portable way. A while ago, Dr. Gou wanted a new climate measurement tool to help his research projects gather accurate data more easily. Portability was a central requirement, as was ease-of-use. ”A lot of the equipment we had was so bulky it made it difficult to transport from site to site. 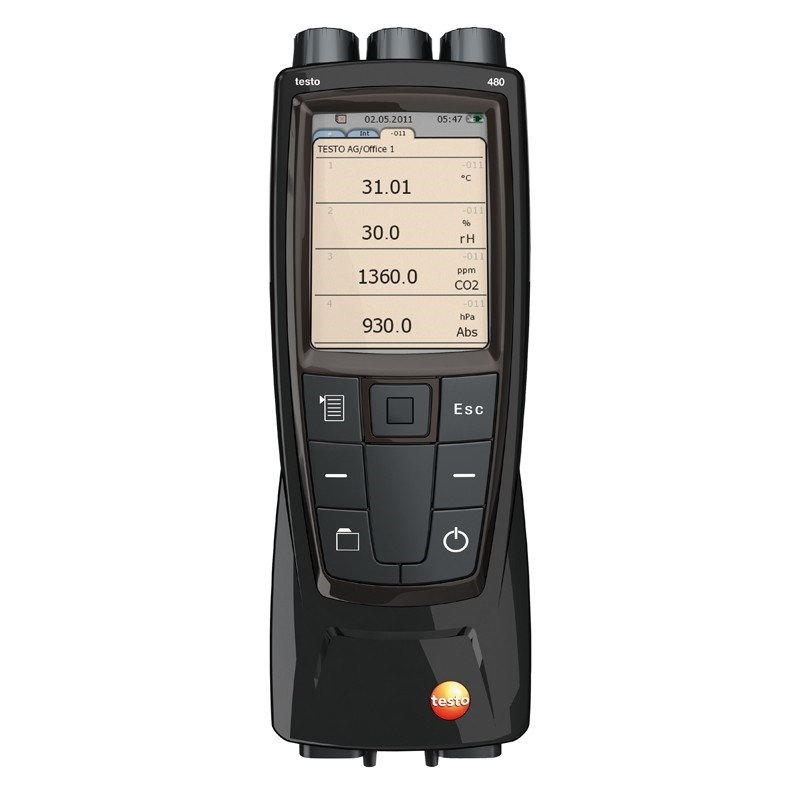 But the testo 480 offered us the portability we were after. It’s perfect for indoor applications because it’s so easy to use and sensitive to elements such as sunlight and other factors that may affect an indoor environment,” he says. For more information on the test 480 climate measurement tool, contact our team today. Next PostHow does the testo Saveris 2 aid dnata Catering’s success?